The feel of high­end packaging is playing an increasingly important role. The act of touching textured surfaces conveys an exclusive brand image and is automatically memorized. Within the Heliograph Group, Schepers and HELL offer rotary solutions and Lüscher flatbed solutions – delivering excellence and cost effectiveness. 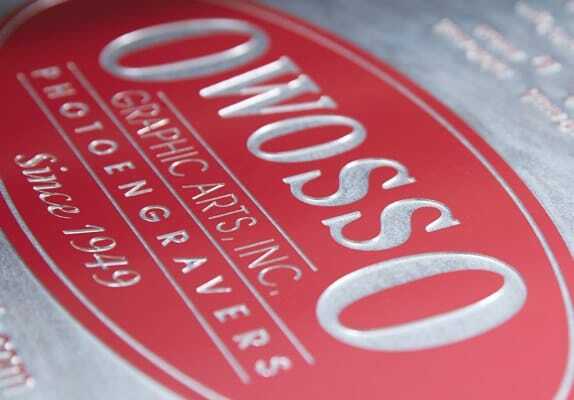 Manufacturers of branded goods benefit from the wide-­ranging possibilities – male and female dies, embossing cylinders, and flat forms for embossing and hot foil stamping – and also from their cost-­efficient implementation. When a high level of material removal, ultra-­fine resolution, and genuine 3D are required, our fiber lasers stand out as an extremely cost­-effective solution for the toughest quality requirements. The Heliograph portfolio also extends to UV exposing equipment for etch-­resist on magnesium and copper plates. Direct structuring in full 3D is the magic word, but we don’t use magic at Heliograph – simply inno­vative laser technology. We cover many of the requirements. Microstructures printed and embossed directly onto paper or metallized substrates, in coating layers or in conjunction with hot foil stamping offer maximum protection against counterfeiting when printing packaging, securities, and banknotes. Optimum precision, edge definition, and melt free sublimation are all important in this application to ensure the ultimate in functionality and reproducibility for the security features used. This requires extremely high-­resolution structuring solutions that our specialists from Schepers produce with opti­mum technology – literally down to the tiniest detail. Decoration for furniture, floors, and automotive interiors reproduce wood grains, textile fabrics, and leather or are freely conceived by surface designers – and not only visually, but also in terms of tex­ture. Fine to coarse raised, continuous embossing motifs are applied to wood decor, artificial leather, textured wallpapers and films, and also tissues. Thanks to solutions such as Digilas from Schepers and Cellaxy from HELL, Heliograph customers will find everything they need to structure materials as diverse as copper, zinc, aluminum, and steel.